Yellow dots mean a person used Google Map Street View to virtually "walk" city neighborhood blocks to look for what they believe could possibly be a case of peeling lead paint on the exterior of a building. This is called, "Eyes On", to indicate someone thinks tenants and/or landlords may be at risk and may not be aware of the potential threat of lead poisoning. Green dots represent a person who conducted a home lead test with a 3M Instant Lead Check Swab and DID NOT see pink or red, but yellow in at least one location, confirming a negative result. Some businesses who tested negative for lead asked for their location name to be added to promote their lead-safe status and to inspire other locations to identify their lead-safe status by joining CrowdLead. Provide Oakland constituents and visitors with data to visualize geographic context for their potential exposure to lead poisoning. Engage people to learn and educate themselves about lead poisoning and to perform Do It Yourself home lead paint tests and search online to visually check neighborhood blocks for peeling lead paint that may present health risk to tenants and landlords. Make these results visual and easily accessible so the public and city leadership can quickly understand where the lead poisoning is Oakland neighborhoods in order to Get the Lead Out. 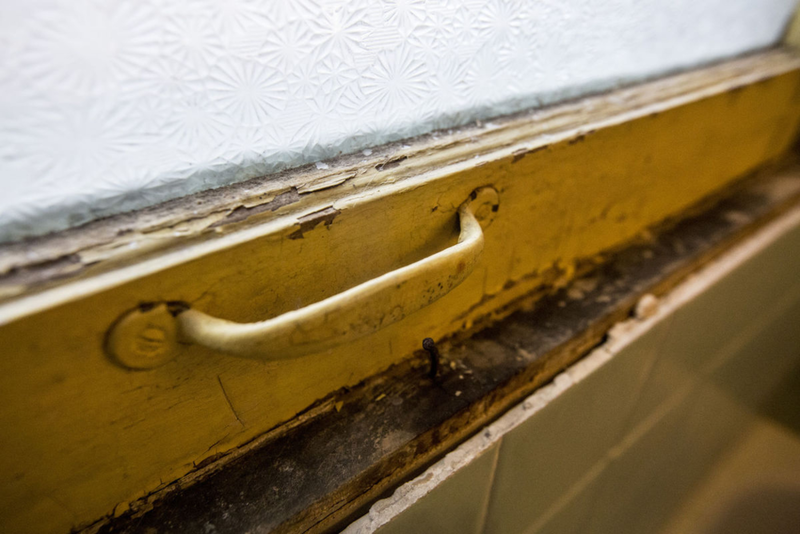 Create transparency for real-time threats of lead poisoning found in housing and offices to create a baseline of safety and accountability for cleaning up unacceptable levels of lead in city building stock. Stephanie Hayden, Co-founder of SmartOakland, and Blair Matsuura, SmartOakland member, worked together to come up with the concept of crowdsourcing home lead detection kit results in open data dashboards. The idea evolved, and continues to remain flexible, combining informal data collected using in-person 3M lead test kits and results submitted via online forms through the process of educating the public to use Google Maps Street View to virtually "walk neighborhoods" and visually identify what peeling paint looks like from the safety of your own home, library, or community center using a computer, or mobile device, and an Internet connection. The data from online form submissions are run through a simple Geographic Information System (GIS) tool, anonymized to hide specific names and addresses unless otherwise requested, then plotting their result dot on Google Maps. The resulting open source data dashboards include voluntarily collected and submitted data about lead poisoning locations using visuals already captured by Google Maps which people can access via Internet browsers or on their mobile devices. SmartOakland is constantly collecting new lead poisoning location data and we welcome all volunteers from all neighborhoods to help us put more lead result dots on the map. Come to our monthly SmartOakland Meetups every 3rd Saturday morning 10am-12pm at a community center or meeting space in Oakland. Starting in January 2018 there will always be a live online web session and conference call anyone can join from any location. 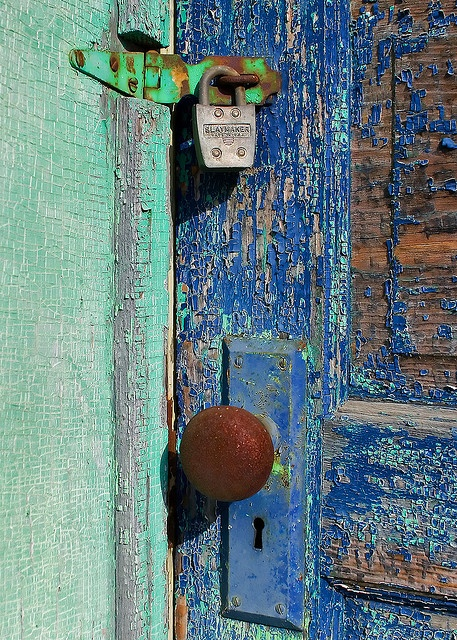 Host a CrowdLead Meetup in your neighborhood to join our monthly working session to virtually walk and identify peeling paint to scan every Oakland community together, faster. Sign up for our newsletter to receive updates about upcoming Meetups and for Calls to Action to join volunteer data collection teams. These locations were personally tested by Oaklanders who used 3M Instant Lead Check Swabs and saw either pink or red results after conducting a test on their homes, offices, and rental apartments. These locations are surrounded by many more with the same characteristics, which is why we may sometimes identify them by sight and use a YELLOW status for an "Eyes On" verification rather than conducting an in-person lead check swab. These locations can be seen by using Google Maps Street View and "walking down the street" to look at housing you can see from the road or sidewalks. This is the bulk of the Calls to Action which we'll be recruiting to have people help us walk 145 micro-communities in Oakland until all housing addresses are accounted for. These locations were personally tested by Oaklanders who used 3M Instant Lead Check Swabs and saw yellow results after conducting a test on their homes, offices, and rental apartments which indicates there is no lead poisoning in the location that was tested. What does lead poisoning look like? Before 1978 house paint manufacturers used to use lead in their paint to make it dry faster. After a while it was discovered lead was poisonous and when that house paint got old and peeled or chipped off and turned into dust or ended up in the soil, it poisoned people. It became illegal to continue selling house paint that had lead in it, in 1978, but by then a lot of houses has been painted with it and at the time the law did not say everyone had to stop what they were doing and repaint all buildings with unleaded paint. Time has passed and now all that paint is starting to crack and peel off and migrate around through neighborhoods in many communities. *SmartOakland is not a health provider or lead abatement firm and the data and opinion provided in the description areas related to these maps are the opinion of members of SmartOakland. Everyone is invited to do online research on lead poisoning and to validate these opinions with their health care providers.